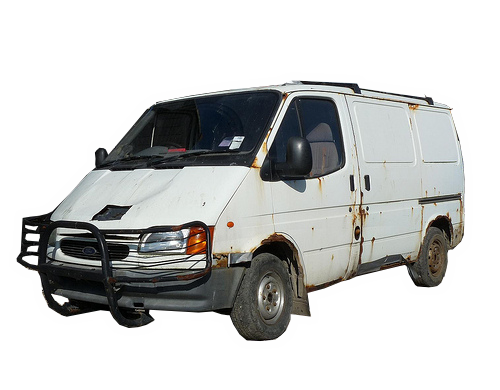 At we buy any van cash we’ll buy your van, even if it has failed its MOT. Whether it is due to everyday wear and tear or a bigger issue, we’ll still buy your van. All vans have value even if they are not in great working condition, so regardless of their condition, we’ll make an offer on every van. Sell your Ford Transit today cash"
Sell your Renault Trafic today cash"
Sell your Nissan NV200 today cash"
Sell your Citroen Relay today cash"
Sell your Jeep Cherokee today cash"
Sell your Vauxhall Vivaro today cash"
Sell your Ford Transit Connect today cash"
Sell your Citroen Dispatch today cash"
Sell your Peugeot Bipper today cash"
Sell your Ford Transit Custom today cash"
Sell your Toyota Hilux today cash"
Sell your Citroen Berlingo today cash"
Sell your Peugeot Partner today cash"
Sell your Volkswagen Transporter today cash"
Sell your Vauxhall Movano today cash"
Sell your Peugeot Boxer today cash"
Enter your vehicle registration and the website will auto populate the enquiry form with your vehicle infomation and data, Held by VOSA. Complete the enquiry and get an instant quote for your vehicle, Selling your vehicle online has never been so easy, and within the hour one of our friendly staff will give you a call ASAP. Once you have accepted the offer from We Buy Any Van Cash, we will collect your Vehicle free of charge from anywhere within the EU. Contact us today for a FREE QUOTE. I sold my transit connect within about 14 hours, and We buy any van cash was there the next day to collect it, We even had the cash in our bank before collection. Thank you we buy any van. We had a couple of vans we had to sell quick, and we buy any van cash offered us a fantastic amount, which we accepted instantly, 2 days later the vehicles were collected free. Being a builder, my van was in pretty bad shape, We buy any van still purchased it for a good price.